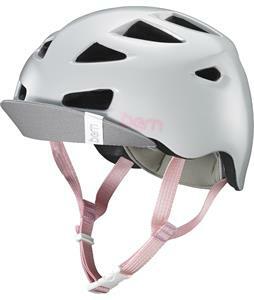 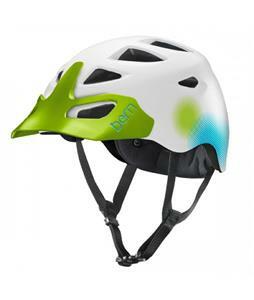 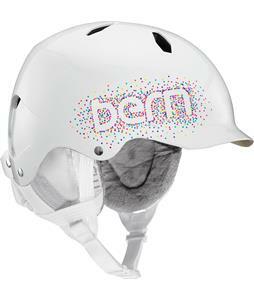 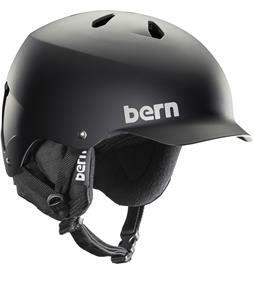 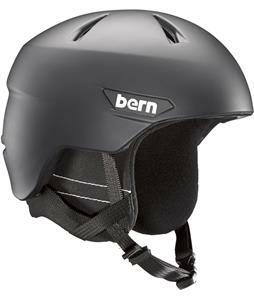 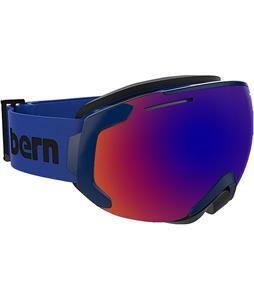 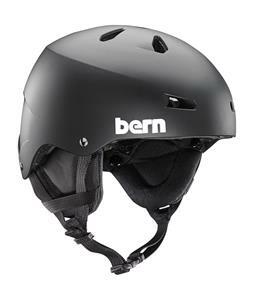 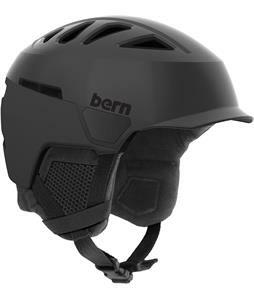 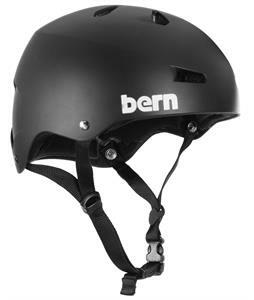 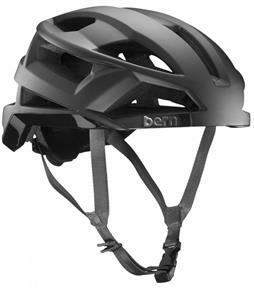 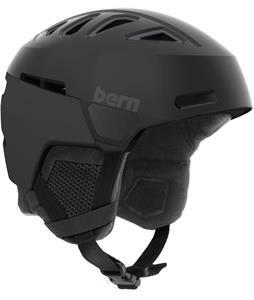 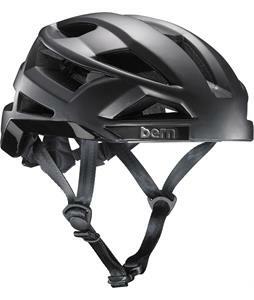 From biking to snowboarding, Bern Helmets will protect your head in any extreme sport. 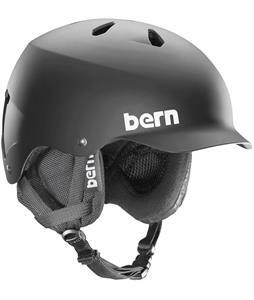 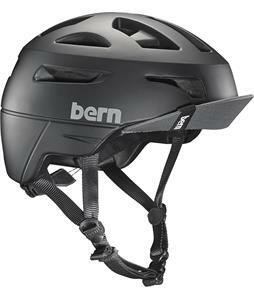 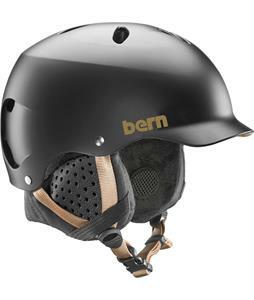 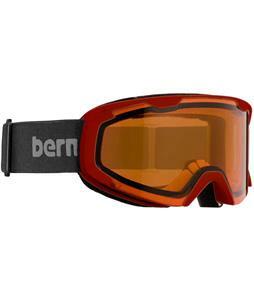 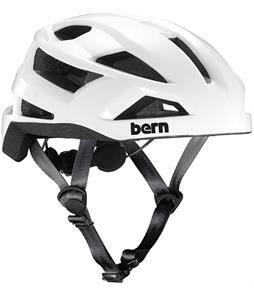 Bern Unlimited understands how important it is to keep your head protected and prevent severe injuries. 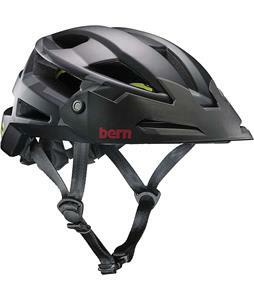 They are a highly recommended and trustworthy brand. 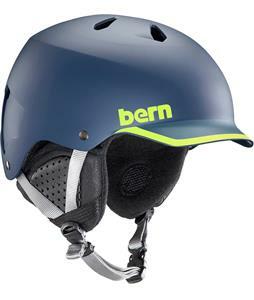 With an assortment of colors and sizes, Bern helmets are sure to protect your personal style, as well as you noggin.